On the Eastern side of the Continental Divide, in the Beaverhead Mountain Range, Skinner Lake overflows its banks and drains through the Beaverhead National Forest to become the Big Hole River. 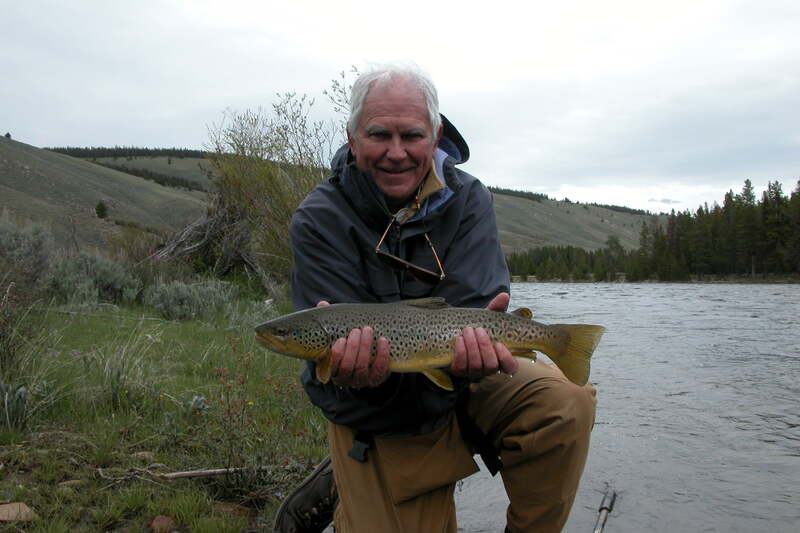 The Big Hole and Beaverhead Rivers are major tributaries of the Jefferson River, which joins with the Madison and Gallatin Rivers to form the Missouri River, the longest waterway in Montana and this nation. Fly Fishing the Big Hole River is fishing on smooth waters up until the Dewey and Melrose canyons, where early runoff creates Class 3 rapids. This makes for challenging fishing and boat navigation, but provides cover for sturdy browns and rainbows lurking behind churning pocket water. 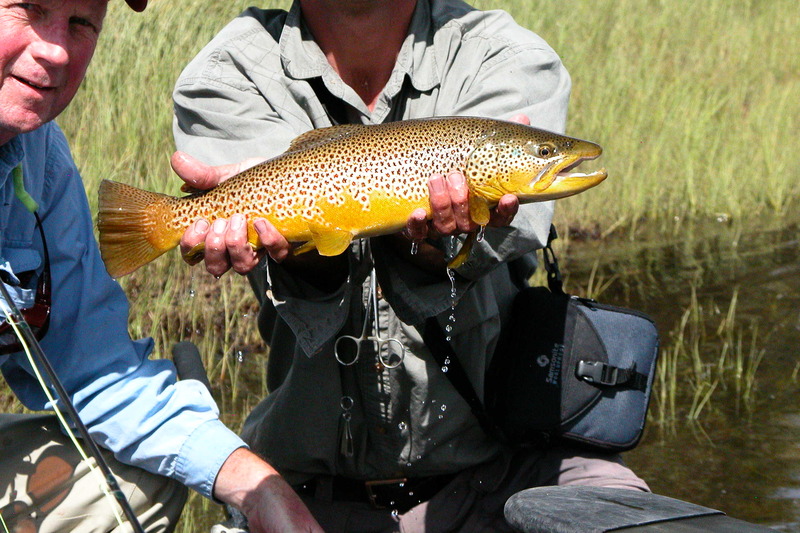 This is some of the best river territory to guide for Montana fly fishing. 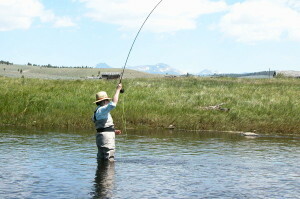 The Big Hole River in Montana has been a destination fly fishing river for over a hundred and twenty years. (We’ve been guiding and fishing the Big Hole for the last fifteen years. We would have been here sooner if we could have.) 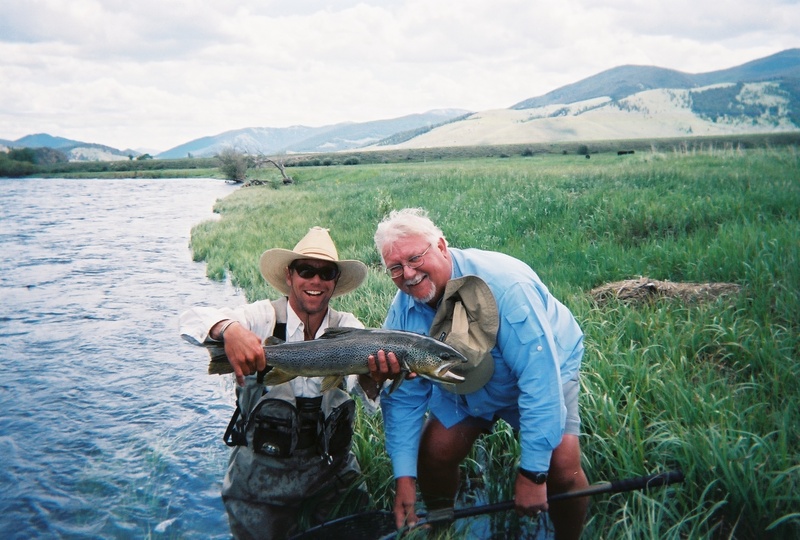 The trout we catch along this scenic and historic river include Brown Trout, Rainbow Trout, Brook Trout, and a few Eastslope Cutthroat Trout. The last riverbound population of Fluvial Artic Grayling in the lower 48 also inhabit the river, a fish considered endangered, though not on the specified on the list. From Wisdom to Wise River we catch Brook Trout, Rainbow Trout, and trophy Brown Trout. Here on the upper river, the Big Hole is a meandering meadow river bordered by expansive wilflower pastures to the north and carpeted pine forests to the south. From Wise River to Melrose, the river necks in and out of narrow canyons lined with willows and rocky banks hiding scores of healthy Brown and Rainbow Trout. 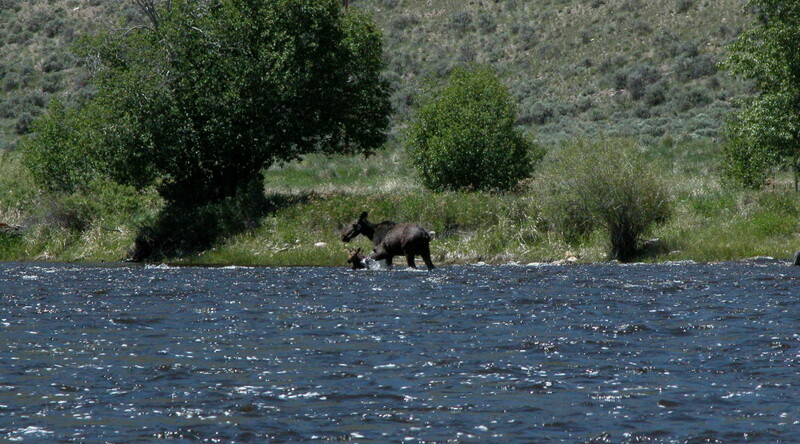 From Melrose to the Beaverhead confluence in Twin Bridges, the Big Hole River slows and braids into the lower river. Heavy on wildlife and low on civilization, deep glides and long riffles hide untouched populations of Browns and Rainbows between cottonwood lined banks. 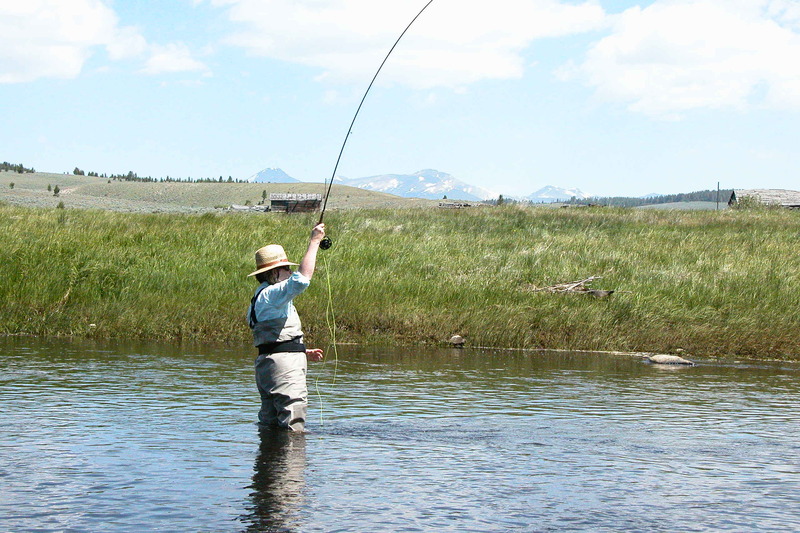 From the upper river near Wisdom to the depths of the lower river beyond Glen, the Big Hole is Blue Ribbon fly fishing all the way. 30 inch Brown Trout have been recently caught in the river, and we commonly land fish topping twenty inches with the occasional monster over 24. Time of year, water temperatures and flows, insect hatches, and weather patterns dictate where we choose to fish on any given day with our customers. There is very limited availability on this river so book your float trip soon with us and see this famous river for yourself.